A: There is plenty of parking around the Studio. It is free before 8am and after 6pm, otherwise $1 per hour. A: Super Studios 253 classes are FUN! Our instructors are the best in the area. We will encourage you, show modifications and support your goals in a friendly environment. 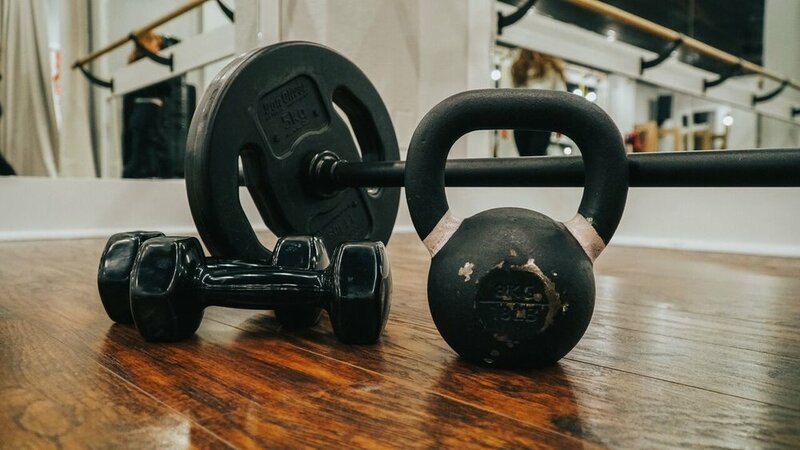 Some of our classes focus more on cardio and large muscles while others combine small precise movements and isometric holds designed to sculpt, strengthen, and stretch the muscles. Each instructor and class in unique and that's how we like it. We offer a variety so that your body and mind can stay challenged and engaged. Our focus is on injury prevention. Q: What should I wear and what do I need to bring? A: Wear comfortable workout gear. Bring a bottle of water (we also sell water), a towel and a pair of full toe socks or workout shoes depending on the class. You can also bring your own yoga mat if you prefer. Body Pump and Barre use full toe non-skid socks available for sale up front. We encourage you to work out without shoes to build your foundational strength. A: View our schedules and and register for your first class right here online. You can also email sabrina@superstudios253.com to hold a spot. Please arrive 15 minutes early to fill out a short waiver. Your instructor will show you where to store your things and set you up with equipment. Q: How often should I come? A: 3-5 times a week depending on your fitness goals, how quickly you want to see results, and schedule. For best results at least 3 times a week. We love to see you and we promise you will look forward to seeing us as well!